A Dallas police motorcycle officer riding to the left rear of the Kennedy limousine, Hargis was splattered by blood and debris during the assassination. 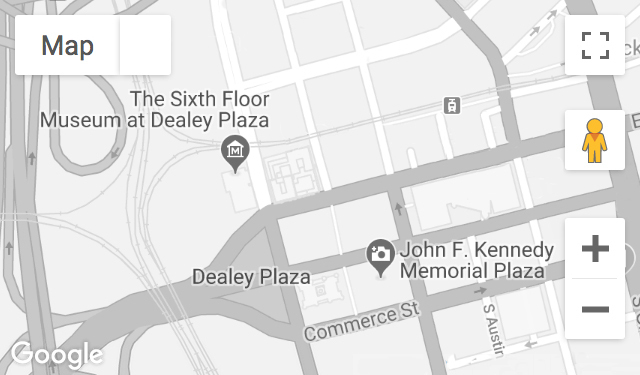 He parked his motorcycle and remained in Dealey Plaza in the aftermath. Recorded September 24, 2010. Mr. Hargis passed away on April 25, 2014.